The Role of Debit Card In Today’s Era!! Few Meaningful Reasons to Use A Debit Card!! Definition of Debit Card PIN in Simple Words!! A “PIN” is a security code that belongs to you. PIN stands for personal identification number. A bank gives you a PIN when you get a debit card. When you the use debit card, you need to enter PIN on a keypad. This is the simple way the bank tries to stop dishonest people fromf using your debit card to get your money. Step 4: First type your IDFC Bank customer id and enter your registered mobile number now click on next button. Step 6: Now you will receive one time password (OTP) number on your registered mobile number. Please Bear in Mind While you Choose a Debit Card!! 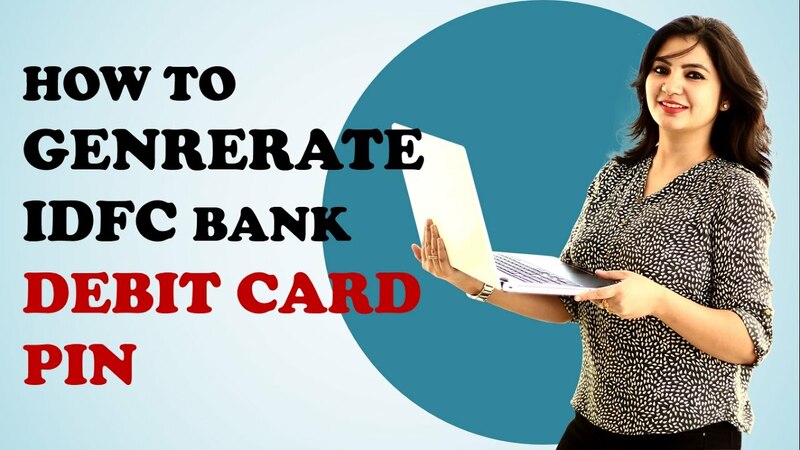 Golden Advice to Protect Debit Card! !